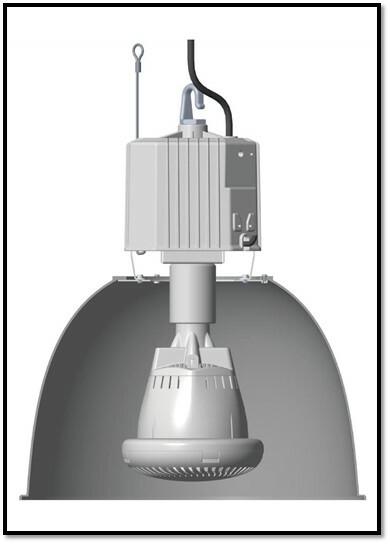 Foreverlamp’s first generation cost efficient LED High Bay fixture is known as the HB Series – Traditional. 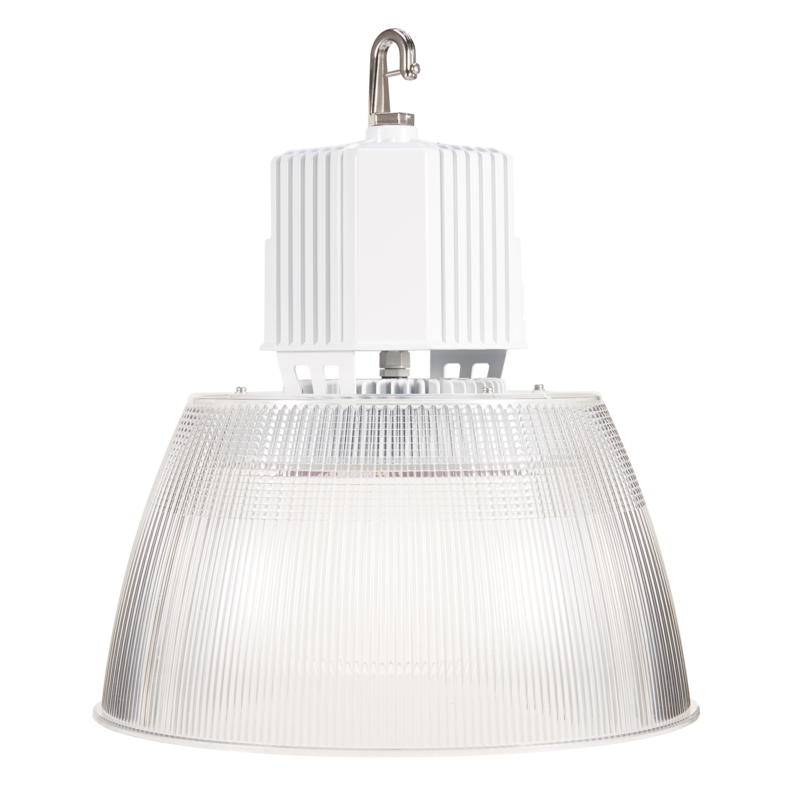 It is designed with the traditional round high bay look and its innovative design includes “true up-light” made possible by the Foreverlamp award winning interchangeable LED lamp. 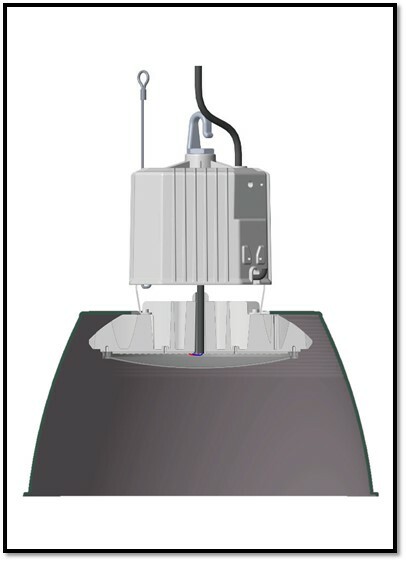 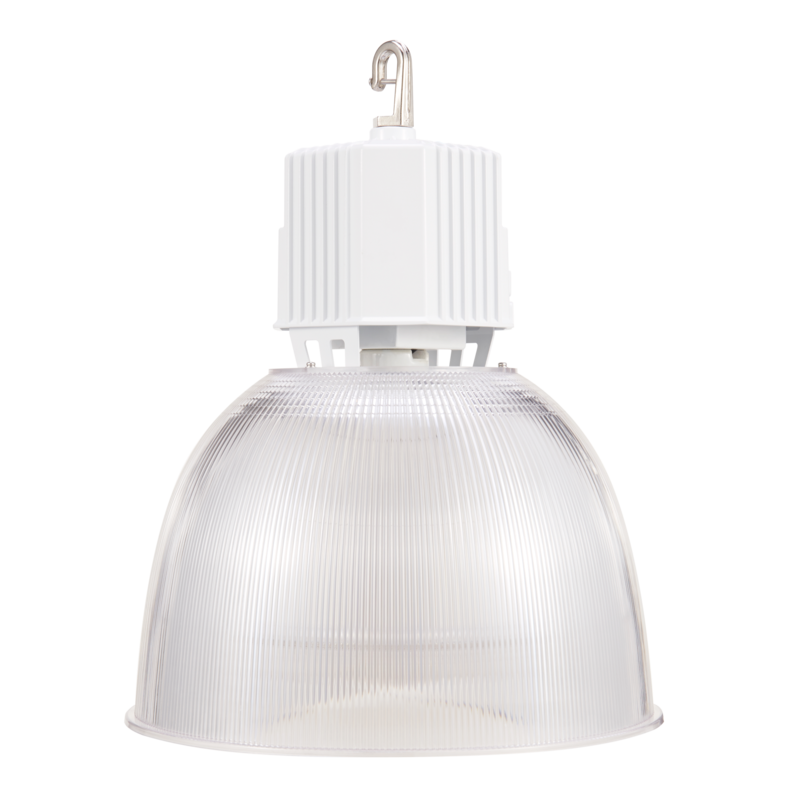 This interchangeable lamp in our High Bay fixture provides the only way to achieve a “TRUE UP-LIGHT” in both 20,000 and 24,000 lumen packages.